Hey hey, it’s Thursday! Are you having a good week? My kids get out of school today and I’m not ready for summer yet! No activities planned so I guess I’ll have to start wingin’ it. 😛 Today I have two polishes from Celestial Cosmetics: September and October 2014, which I purchased from Color4Nails. September 2014 is a seriously gorgeous teal linear holographic nail polish. 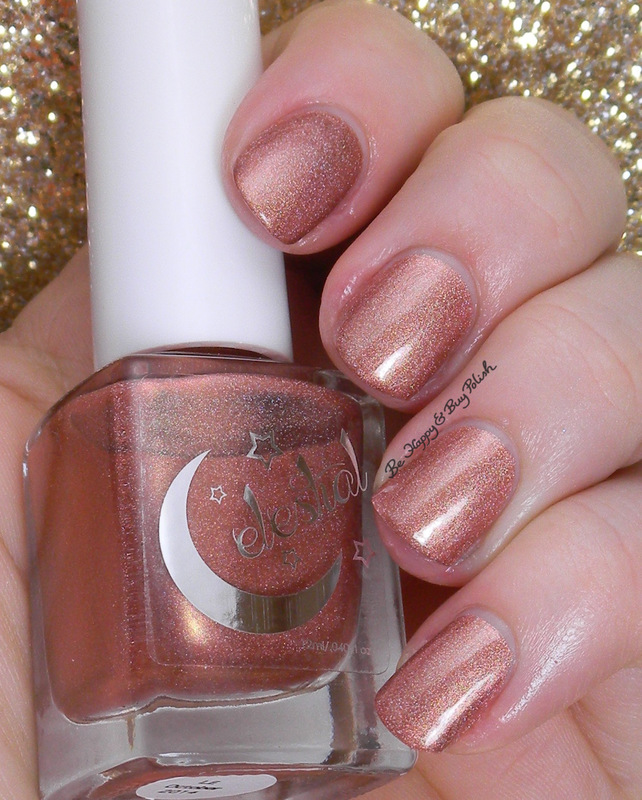 October 2014 is a coppery linear holographic nail polish. This is 2 coats with top coat. Though it isn’t normally a color I’d gravitate towards, I’m really glad I picked it up! As of this writing, October 2014 is still available through Color4Nails, but I don’t see September in their store. Pick up October quickly! 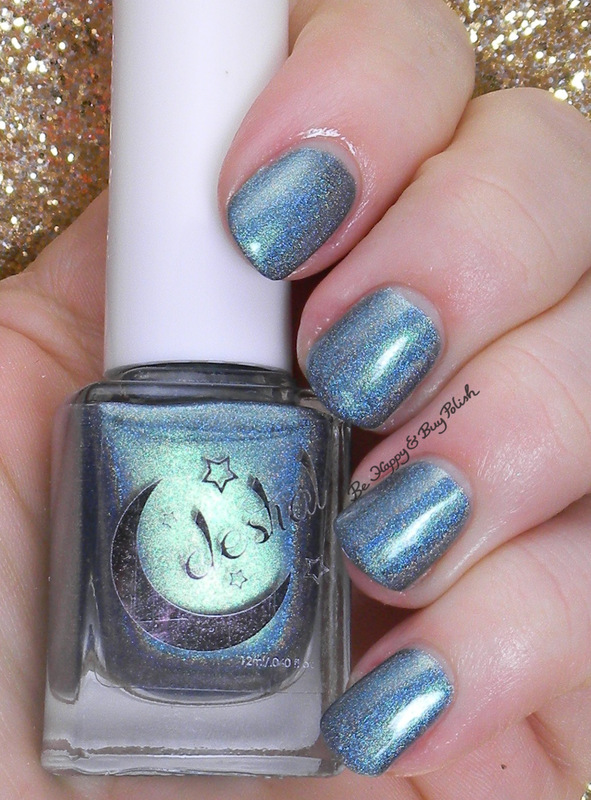 Both are some pretty holos. Both are really pretty! Wish I hadn’t already blown my polish budget for this month. September 2014 is so gorgeous!